UK Aerial Filming and film production company. We cater for all types of aerial work and stabilised film production. 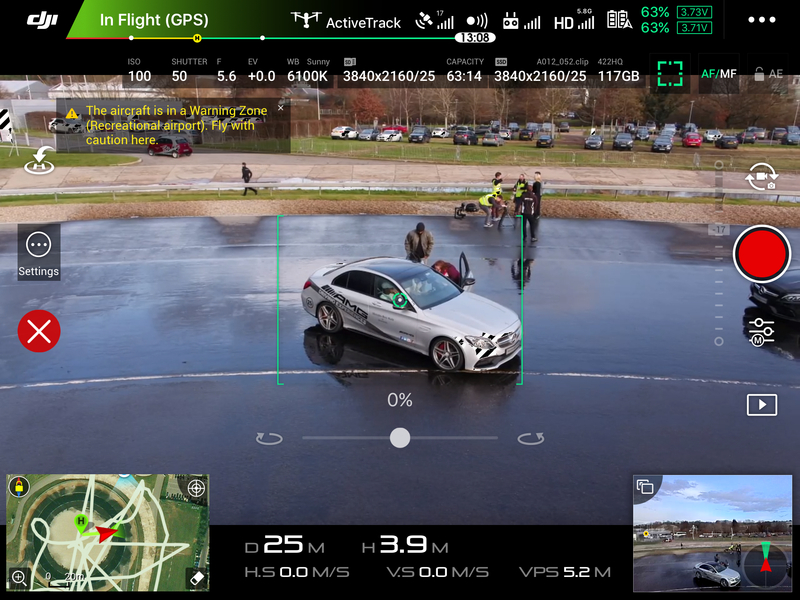 SBA also specialise in close range vehicle tracking, action filming and indoor flying. SBA cover the whole of the UK for aerial filming and abroad. We cater for all types of aerial work to a very high standard. Full CAA permissions for 0-7KG & 7-20KG Night or Day. Call 07976 617339 or e-mail info@sussexbyair.com to discuss your next project.